Our Ann Arbor area communities are famously skilled at coming together in times of need and in times of celebration: thanks in large part to the people who call these neighborhoods home. Over the years, our peers have built outstanding organizations and nonprofits which serve our community in countless ways—from providing shelter to providing laughter. We rounded up a handful of those organizations you can help now and all year long. 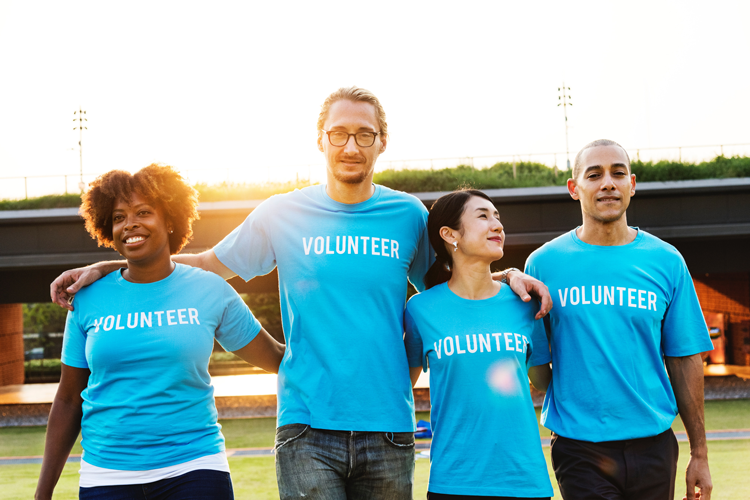 Whether you want to donate your money, volunteer your time or hop on stage to put on a show, this list has an organization for you to love and an opportunity for you to help. Thanks for making our communities even better! 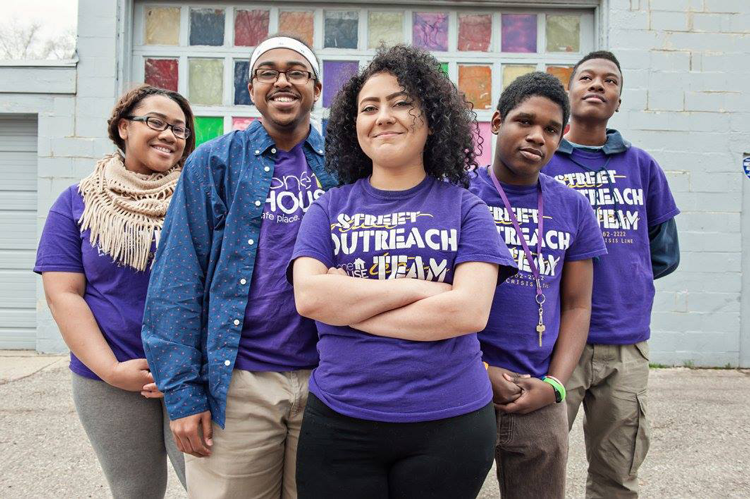 Mission: Founded by teens for teens, The Neutral Zone is a diverse, youth-driven teen center dedicated to promoting personal growth through artistic expression, community leadership and the exchange of ideas. They provide an after-school drop-in space, weekend concerts and special events, and host more than 20 after-school programs. How you can help: The Neutral Zone accepts volunteers and donations. Volunteers can participate in many different projects and programs, including special events and the community dinner program. Get information on both donations and volunteering here. Mission: Mentor2Youth works to ensure youth have a promising future by preparing them to excel in life, academics and work. The organization puts together school-to-career intervention programs grounded in the principles of personal, academic and professional development. These include the Future Leaders Program, Youth L.E.A.D. and B.O.S.S. How you can help: With assistance from more than 30 volunteers, Mentor2Youth serves over 150 youth annually throughout the school year and summer. You can join in by volunteering in tutor, mentor and leadership roles. Get more information on volunteering here. To donate, click here. And to learn about partnering with Mentor2Youth as a group, click here. Mission: Through year-round programming and mentoring, Girls Group empowers young women in middle school and high school to achieve emotional and economic self-sufficiency by graduating from high school and becoming first-generation college graduates. As of 2018, they serve 500 young women in Ann Arbor and Ypsilanti. How you can help: As an organization, you have the opportunity to support Girls Group through grant funding. For more information, click here. They also welcome monetary donations which you can do online here. Mission: As a major human services provider in our region, The Women’s Center provides direct services to more than 500 women and girls as well as a handful of men. They also assist an estimated 1,032 people who call for help in accessing community resources. Their programs assist women with counseling, divorce assistance, job and financial coaching, community resources and they also host a mom and infant group. How you can help: The Women’s Center is run by only 4.75 full-time staff and an amazing team of more than 100 volunteers. To join in, you can volunteer in skilled positions, apply for an internship or provide in-kind contributions so the team can purchase things like paper products, gift cards, tea, breakfast bars and more. For more information on all of these, click here. Mission: In 1973, Ypsilanti Meals on Wheels began with a gift of $8,000 and 16 hungry neighbors. To this day, this local Meals on Wheels organization provides meals for homebound individuals which include a friendly visit, a bit of conversation, assurance that the client was safe and well and additional services like pet food delivery, minor home repairs, a personal care pantry, weekly produce deliveries and case management. How you can help: Volunteers are the driving force of Meals on Wheels. Opportunities include meal prep, home deliveries, special holiday meals, special events and more. For more information, click here. The organization also accepts monetary donations online as well as donations through Amazon Smile and Kroger Rewards. For more options and links to donate, click here. Mission: Since 1984, Arbor Hospice has been providing expert end-of-life care through Arbor Hospice in Ann Arbor and The Residence of Arbor Hospice in Saline. How you can help: This organization has 50 different ways to volunteer, including pet visits, patient companionship, administrative support and more. For more information, click here. They also accept monetary donations which you can give online here. 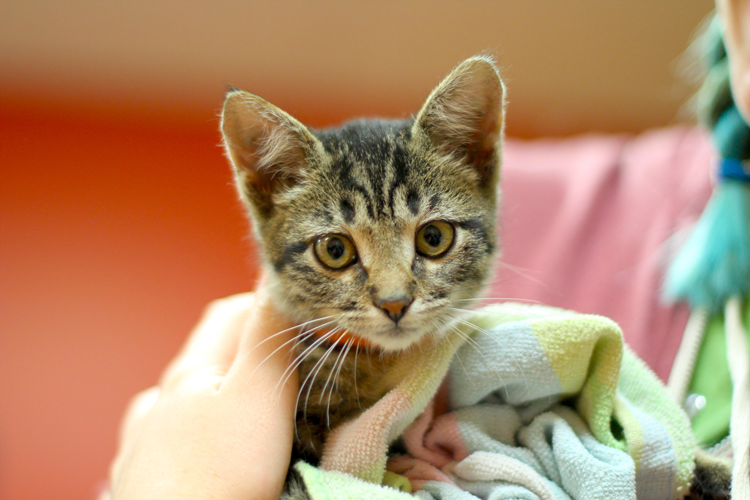 Mission: As a no-kill shelter and the only animal shelter in Washtenaw County, HSHV has the highest save rate among all similar animal shelters in Michigan. They’ve been serving the community since 1896 and now help over 14,000 animals and their people every year. In addition to the shelter, they provide a full-service, nonprofit vet clinic that is open to the public and they operate Tiny Lions Lounge and Adoption Center. How you can help: HSHV provides volunteer opportunities that include services in the shelter, foster programs and animal advocacy. For more information, click here. You can also donate, sponsor and fundraise in various ways. Learn more here. Mission: The Creature Conservancy began in 2005 when Al the alligator was left abandoned at the door of a local veterinary hospital. He was soon joined by a sloth rescued from a trailer park, a macaw left at a pet boarding facility, ball pythons found in a dumpster, and iguanas wandering loose on the UM campus. 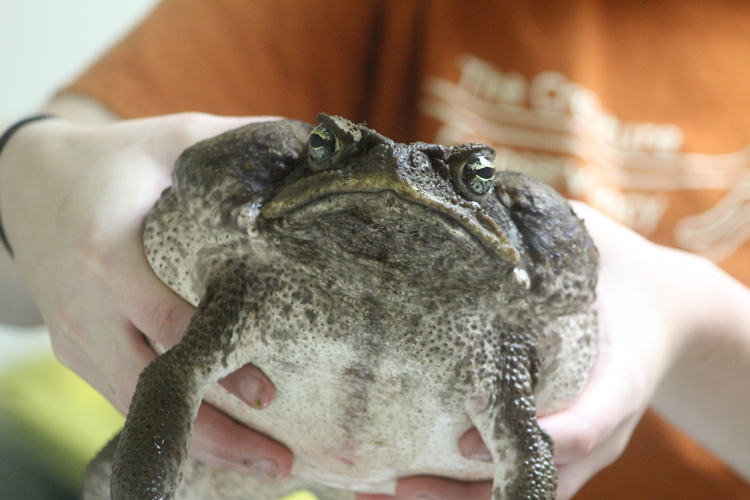 Today, the nonprofit organization hosts camps, classes, private events and programs that inspire compassionate connections to wildlife and allow the public to learn about ecology, biology, conservation and more through real animal encounters. How you can help: The easiest way to help The Creature Conservancy is to attend events and learn about wildlife conservation yourself! They also offer memberships, internships and jobs, and volunteer opportunities. For more information on volunteering, click here. To make a monetary donation or get information on fundraising, click here. Mission: The Jim Toy Community Center is a resource center that exists to provide information, education, social events and advocacy by and for the queer and ally community in our county. Their mission is to foster an inclusive community where people of diverse sexual orientation and gender identity are visible and live together in equality, respect and happiness. How you can help: To apply as a volunteer, click here, and to provide an online monetary donation, click here. The center also hosts Ann Arbor Pride every summer which is a free festival and parade open to the public. You can directly donate to the event here. Mission: A Fisher House is a home away from home, a no-cost shelter provided for the families of active military and veterans while those men and women are receiving medical care. Their goal is to keep families together and to reduce stress during an incredibly difficult time. As of 2018, there are is not a single Fisher House in Michigan, but Fisher House Michigan is working to change that. In 2019, the groundbreaking for our state’s first facility will happen right here in Ann Arbor. How you can help: Fisher House Michigan is primarily a volunteer-run organization and would not be able to complete their Ann Arbor home without continued help from our community. The easiest way to help the cause is to attend one of the organization’s annual events which you can see here. You can also donate directly through their website which you can see here. Mission: Serving as a sort of savings account for our community, the Ann Arbor Community Foundation was established more than 50 years ago to distribute funds and grants to local nonprofits and scholarships. Their overall mission is to enrich the quality of life in Washtenaw County. How you can help: Giving online through the Ann Arbor Area Community Foundation includes opportunities to give to Ypsilanti Area Community Fund, Community Foundation of Plymouth General Fund and Youth Council Fund. For more information, click here. 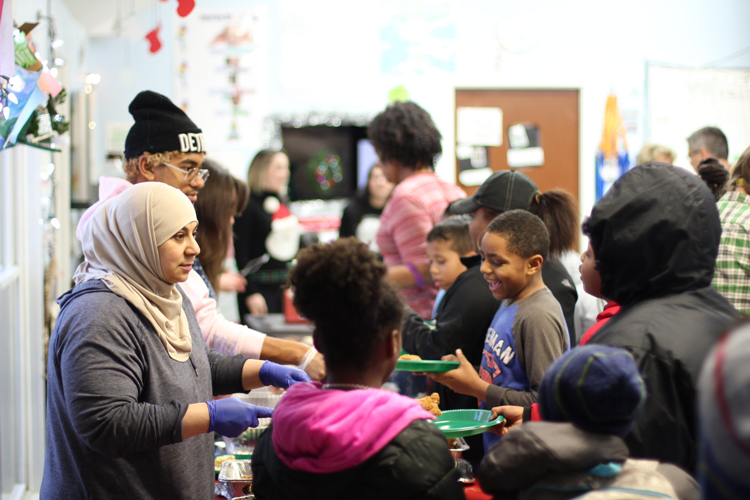 Mission: Community Action Network partners with children, youth and families from under-resourced Washtenaw County neighborhoods to create better futures for themselves and improve the communities in which they live. In addition to helping students with their education, they ensure the families are supported and the community is enriched so the positive results last for future generations. 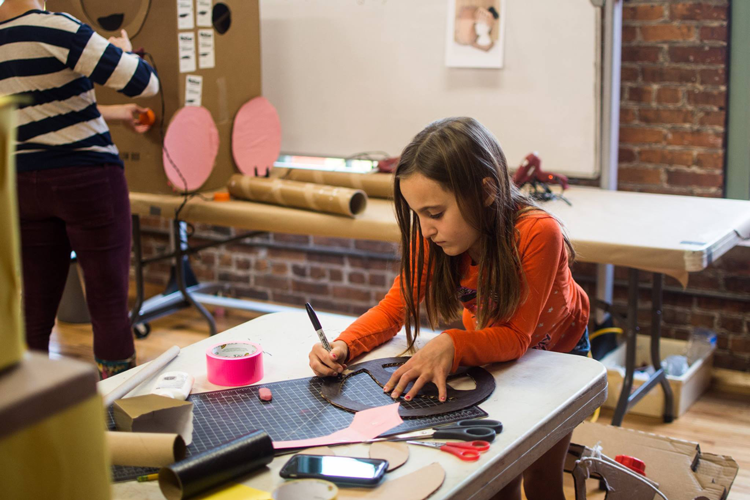 How you can help: CAN could not be successful without the help of countless volunteers like you who help with after-school programs, arts classes, summer camps, food markets and more. For more information on those opportunities, click here. And to make a monetary or material donation, click here. Mission: The mission of Peace Neighborhood Center is to provide programs for children, families and individuals who are affected by social and economic problems so that they can find options, improve skills and make choices that lead to self-sufficiency and community involvement. Since opening in 1971, their team has helped more than 16,000 people in Ann Arbor and Washtenaw County through programs that cover education, health, well-being and fiscal independence. How you can help: Peace Neighborhood Center accepts monetary donations online here and offers a variety of volunteer opportunities which you can see here. In addition, they host an annual Thanks for Giving Benefit Dinner, can be benefited through grocery rewards programs, and have a wish list of material items they need which you can view here. Mission: 826michigan inspires school-aged students to write confidently and skillfully with the help of adult volunteers in their communities. They do this through tutoring, workshops, drop-in writing opportunities, field trips, in-school projects and even publishing opportunities. How you can help: Volunteers with 826michigan provide one-on-one homework help and tutoring, teach creative writing, work the counter at Liberty Street Robot Supply & Repair here in Ann Arbor, and serve our community in various other ways. For more information, click here. To make a monetary donation or view the organization’s wish list, click here. 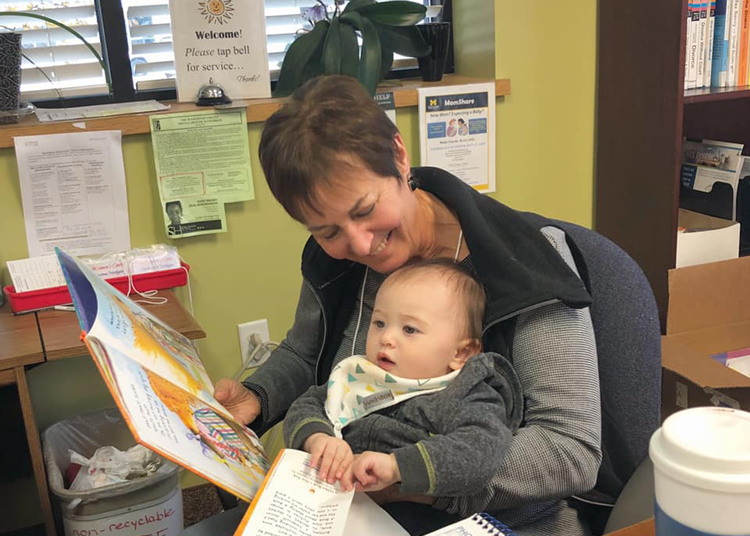 Mission: Striving to completely eliminate illiteracy in Washtenaw County, this nonprofit organization provides literacy support at no cost to adults through a network of trained tutors, and they’ve been doing so for more than 40 years. How you can help: Since 1971, they have served over 20,000 learners and trained and fully supported over 10,000 volunteer tutors. You can find information on joining that team here. Or you can donate directly here. For just $100 you can help 50 adults improve their English in a group tutoring session! Mission: Since 1909, the Ann Arbor Art Center has served as a contemporary forum for the visual arts through education, exploration, collaboration and exhibition, and they strive to engage minds, expand perspectives and inspire growth in students of all ages, teachers, artists and the community. Now, they engage more than 49,500 people every year through programming, exhibitions, classes and the 117 Gallery Shop. How you can help: The Ann Arbor Art Center welcomes volunteers who get to assist in the office, with special events, and with setting up the 117 Gallery. For more information, click here. Other opportunities to become involved include purchasing a membership, applying for an internship and working at the center. Mission: This community theatre group provides opportunities for members of our community to participate in theatre. In addition to putting together shows that are open to the public, they support artists and creatives by giving them a place to practice and enhance their skills. How you can help: The Ann Arbor Civic Theatre is supported by members who purchase memberships and then get to participate in productions, attend one free workshop per year, and vote at the annual meeting. To help monetarily, you can get information on sponsorship opportunities here. Or you can get information on volunteering as an usher here. 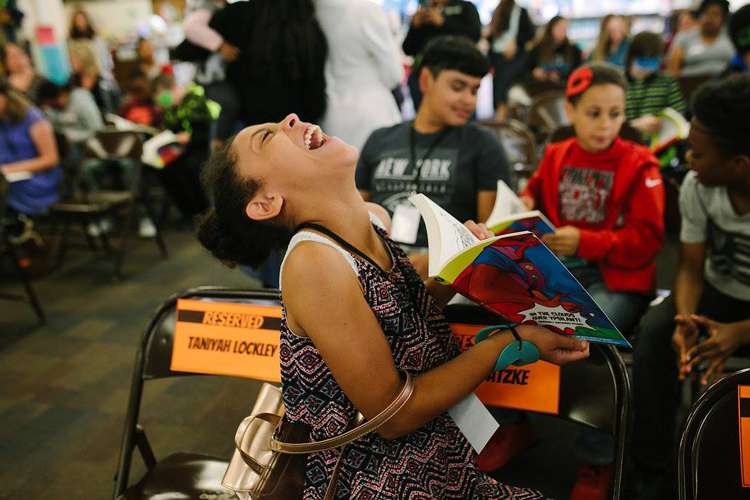 Mission: As a completely volunteer-run organization, Young People’s Theater helps young people build their self-confidence, sensitivity, creativity and leadership through professional theater experiences, training and educational opportunities. How you can help: The easiest way to help the theater is to buy tickets to a show, and you can see current and upcoming shows on the website. Other ways include making a monetary donation, promoting the team’s shows in your community, and volunteering. Get information on all those opportunities here. Mission: Food Gatherers exists to alleviate hunger and eliminate its causes in our community. Their team of workers and volunteers distributes 6.4 million pounds of food annually through 150 partners and programs in Washtenaw County. How you can help: You can join their efforts by donating online here. For every $5 you donate to Food Gatherers, you can help provide 15 meals to adults, seniors and children in need. They also accept food donations, material donations and host annual events so you can help simply by having fun! If you’d like to see individual and group volunteer opportunities, click here. Mission: Ozone House is a community-based, nonprofit agency that helps young people lead safe, healthy and productive lives through high-quality housing and support programs as well as services that provide support, intervention, training and assistance to runaway, homeless and high-risk youth and their families. How you can help: To help Ozone House, you can donate money and items directly or through shopping programs, school supply drives and more. For more information on donations, click here. You can also get information on joining the more than 170 volunteers here. Mission: SafeHouse Center serves to provide safety, support, advocacy and resources for any survivor of sexual assault or domestic violence and the children involved, regardless of gender or sexual orientation. They also work relentlessly to change the systems and attitudes that allow this abuse to continue. How you can help: SafeHouse Center accepts volunteers in both Direct Services and Non-Direct Services. For more information, click here. The organization also accepts various types of donations, including shopping through Amazon Smile and buying directly from their Amazon Wishlist. For links to all donation opportunities, click here. 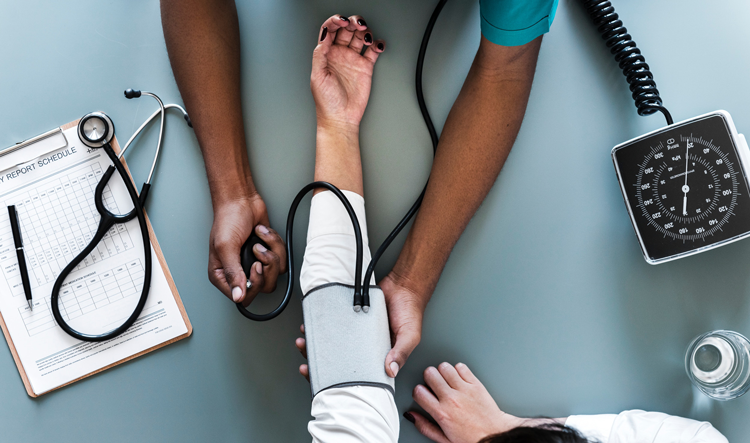 Mission: Packard Health is a Federally Qualified Health Center and meets all federal requirements to offer health care services to people who are uninsured, isolated and/or medically vulnerable. By serving everyone who comes through their doors, they strive to build a healthy community in which every individual has dependable, quality health care. How you can help: Volunteers with Packard Health can work in the food pantry, help with mailing services or serve on the organization’s boards and committees. For more information on volunteering, click here. To give a monetary donation online, click here. Mission: Operating on the belief that any addict or alcoholic can get better, Dawn Farm works to assist addicts and alcoholics in achieving long-term recovery. Their team identifies and removes the barriers which prevent these individuals from joining the recovering community. How you can help: Volunteers with Dawn Farm get the opportunity to help in the Dawn Farm garden, assist with cooking and housekeeping at Spera, help host special events like the Jamboree and Ride for Recovery, and more. For all those opportunities, click here. Material donations are also accepted and you can view the wish list here. Make the list bigger and better by telling us about your favorite local organization in the comments below.